Job searching: CV writing workshops, interview preparations, tips on how to find and rent an apartment and budget management. In the months of July and August, there were a number of activities in the Guidance Centre. The day was attended by over 100 immigrants from all over the world, and was conducted in 4 languages: English, Russian, French and Spanish. 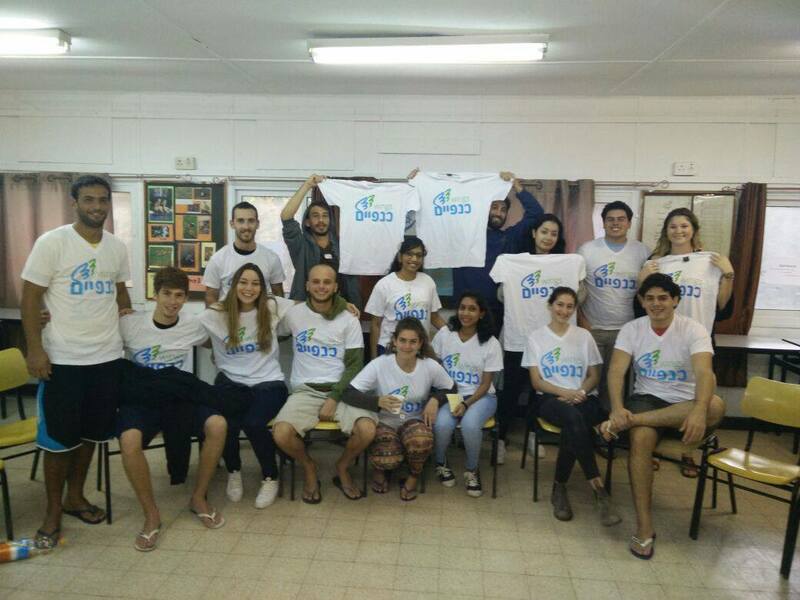 Also in July-August, there were 3 Seminars that took place at Ulpan Kibbutz Zuba, on the different subjects: Cultures gaps, employment, and apartment searching for young immigrants. These seminars were in English and were attended by 15 young immigrants.